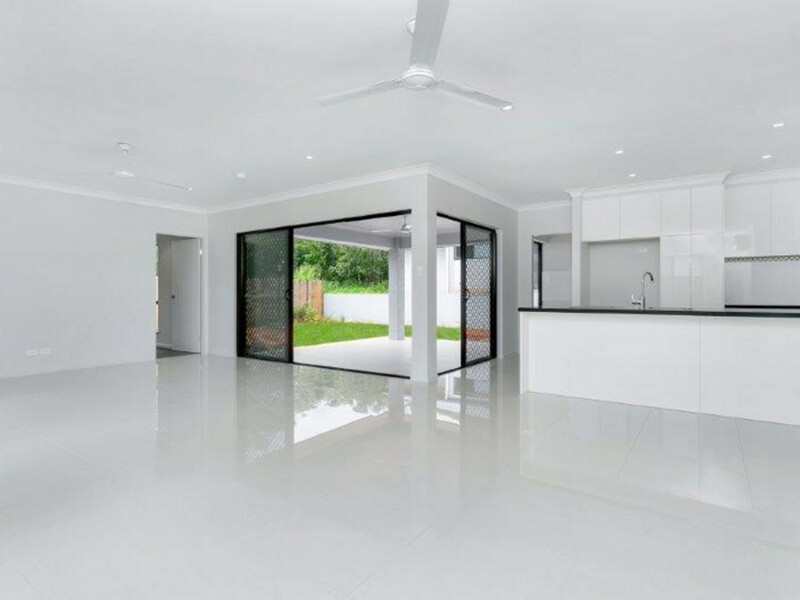 This truly an amazing family home less then 12 months old is located in the beautiful Rainforest Edge Estate. 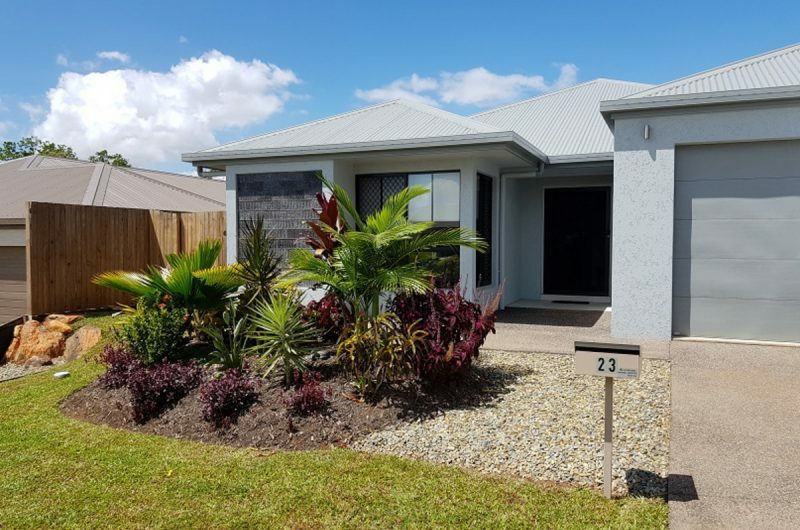 Consisting of 4 bedrooms, 2 bathrooms, spacious gardens, quite neighborhood, fully fenced, private and safe home backing onto a rainforest reserve. 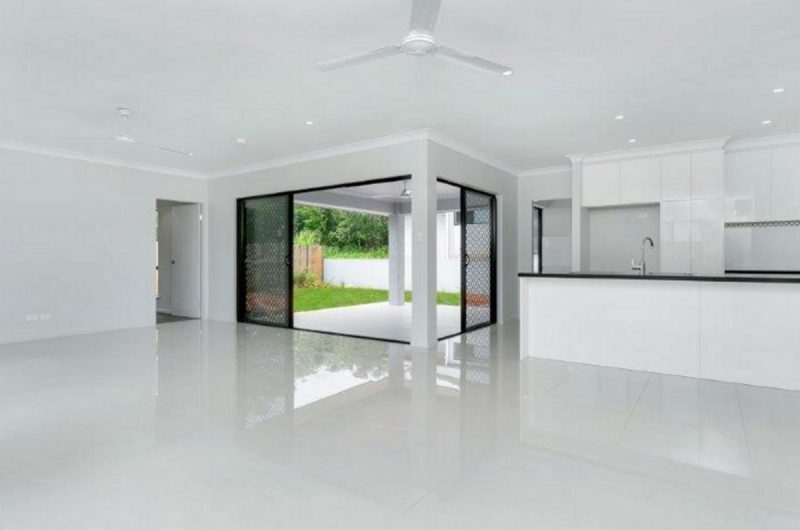 This home is truly made for an enjoyable family living. 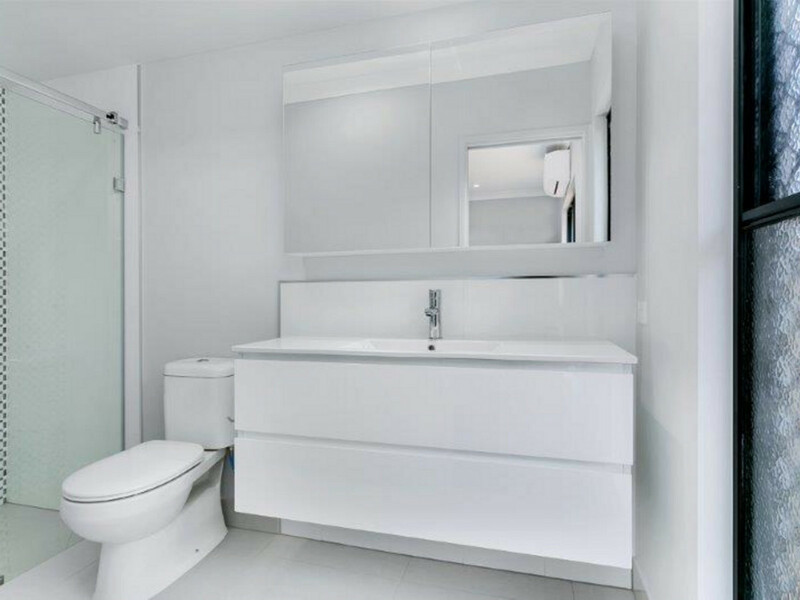 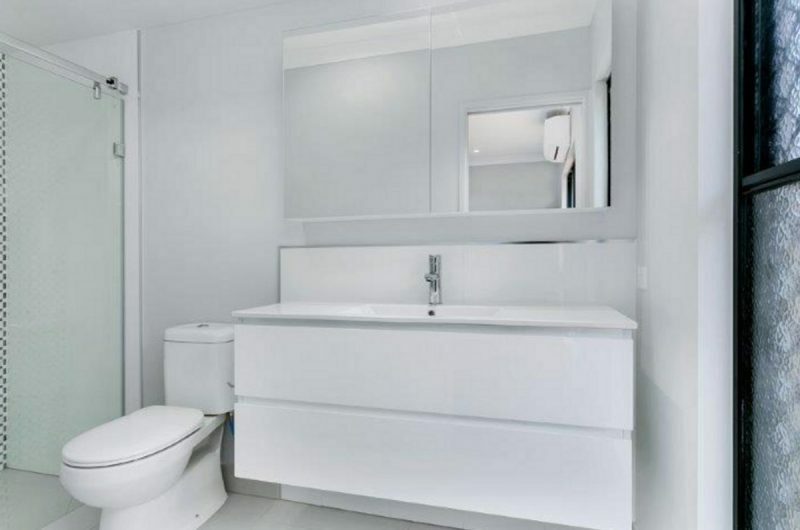 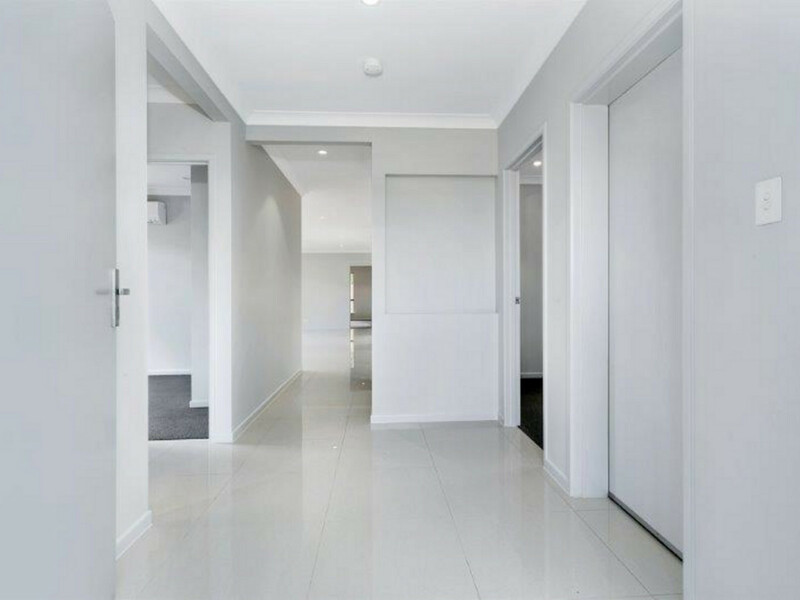 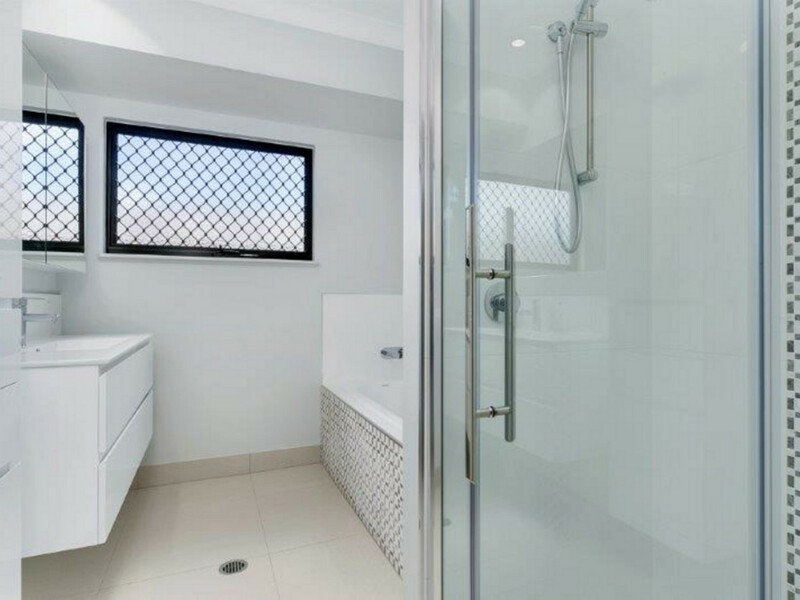 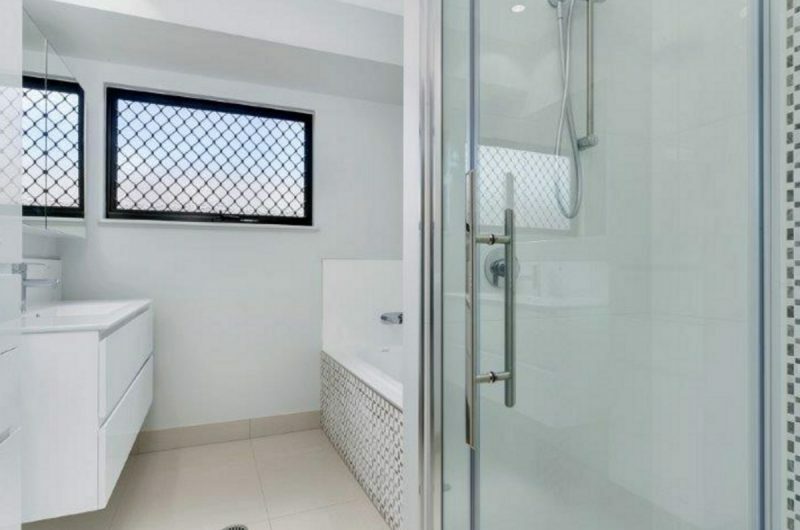 •	2 bathrooms – main with separate bath. 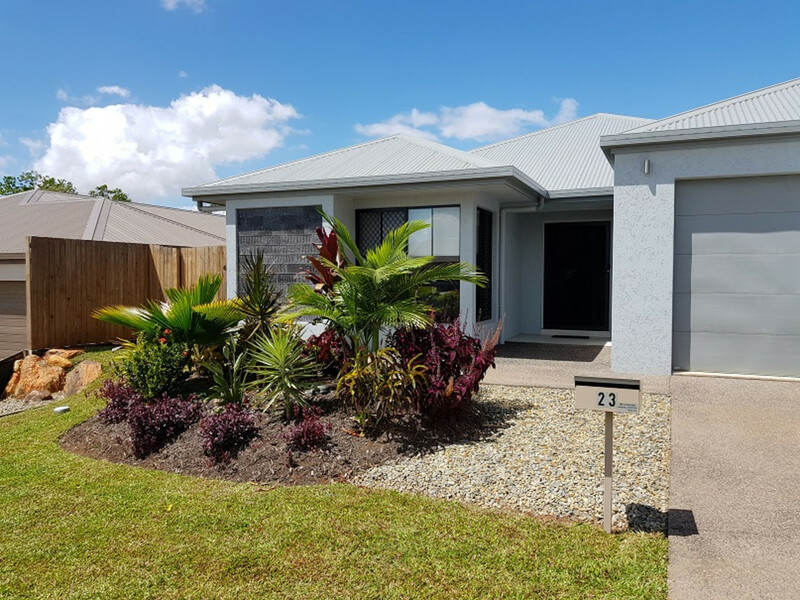 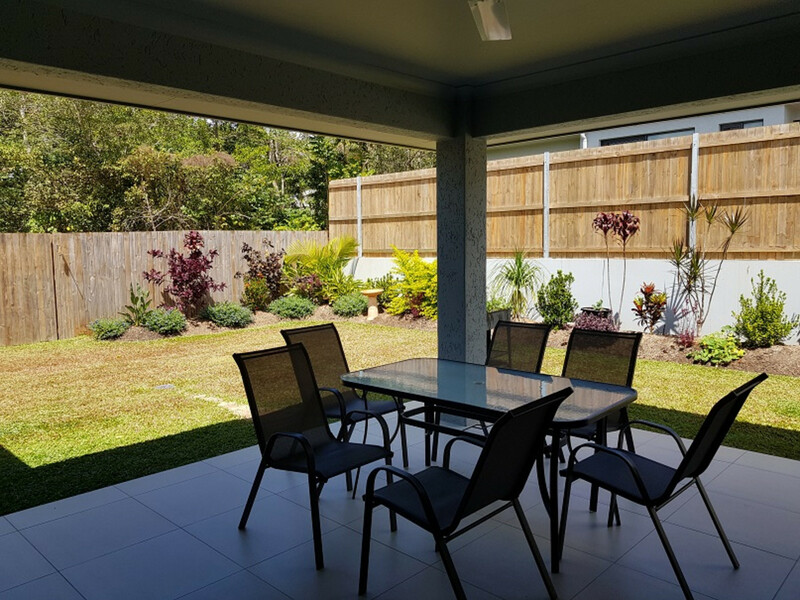 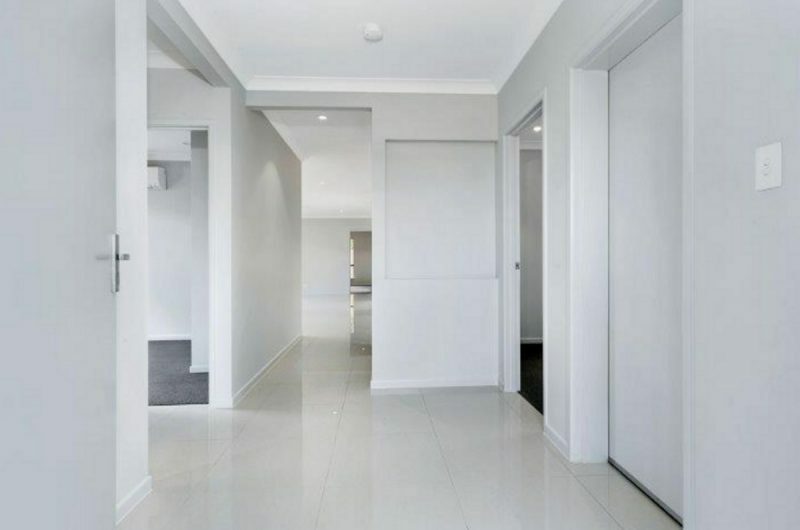 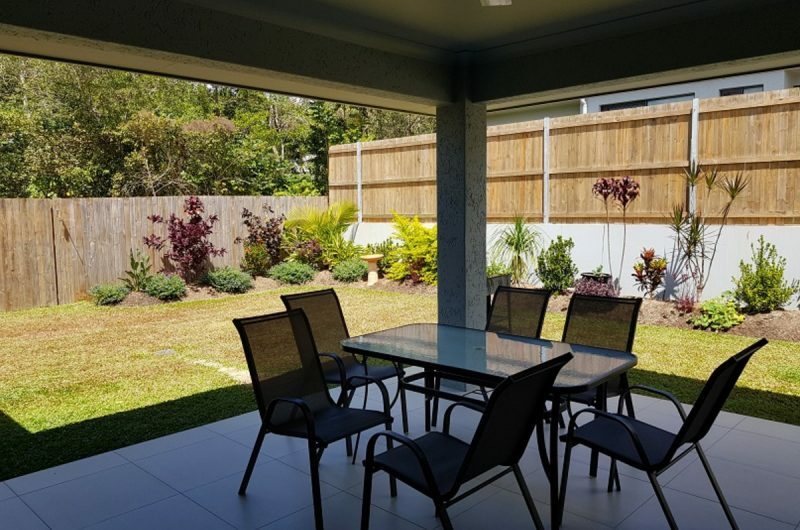 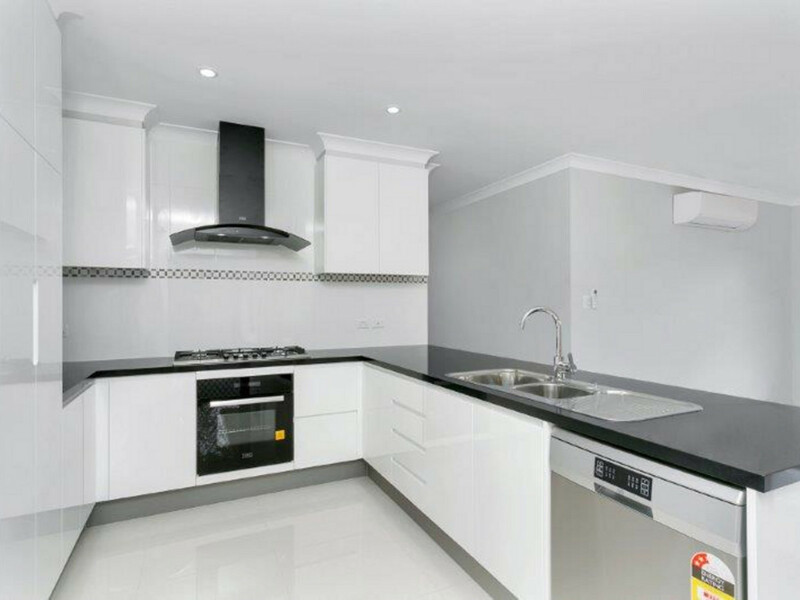 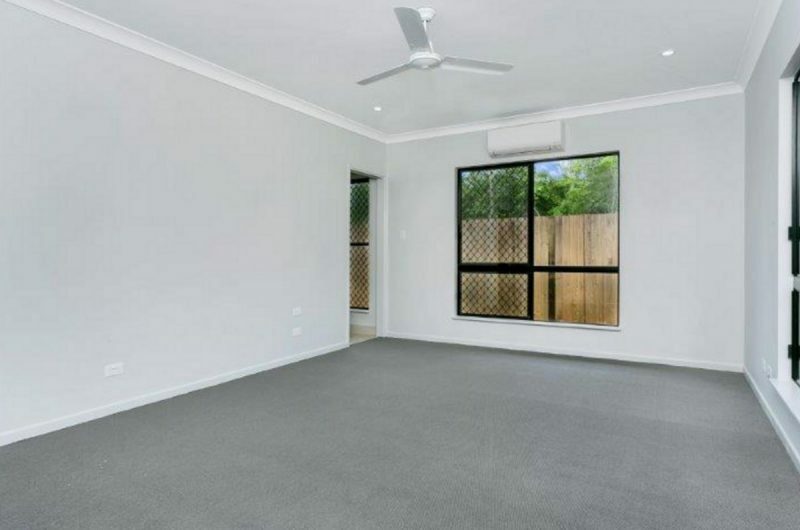 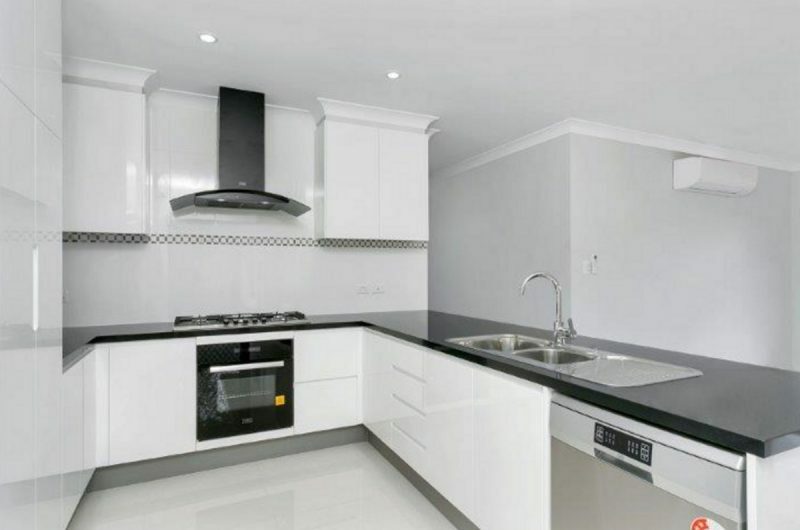 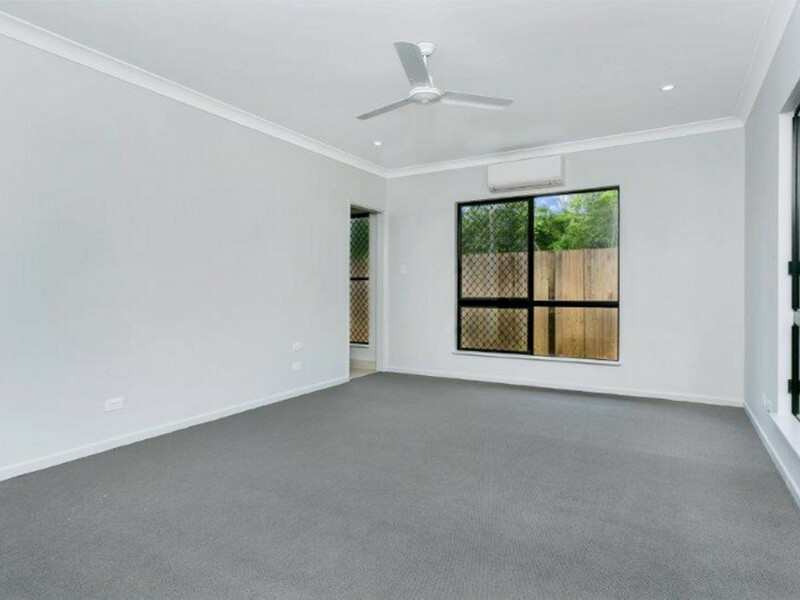 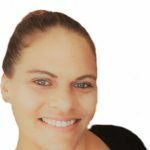 This property is is available to rent from the 29th November 2018, Contact Alicia at Cairns Key Real Estate today to arrange a viewing.